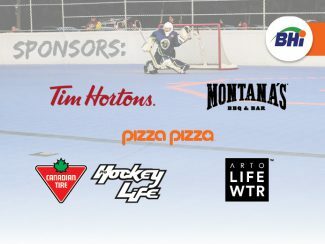 BHi Announces Sponsors for 2019 Spring Season. 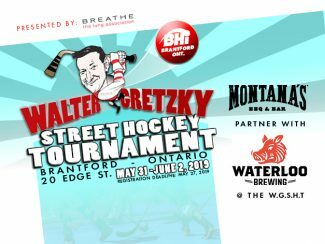 MONTANA’S BBQ & BAR PARTNER WITH WATERLOO BREWING @ WALTER GRETZKY STREET HOCKEY TOURNAMENT. 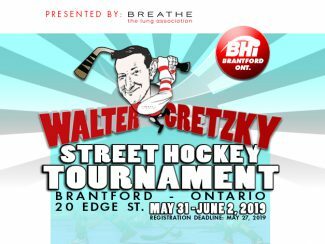 Walter Gretzky Street Hockey Tournament. 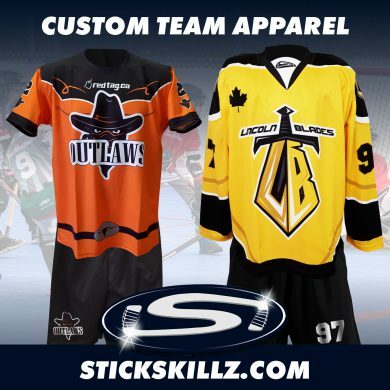 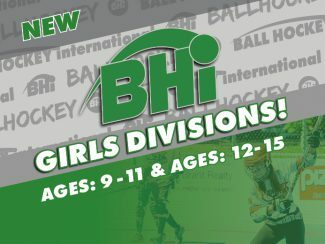 BHi Introduces Youth Girl Ball Hockey Leagues. 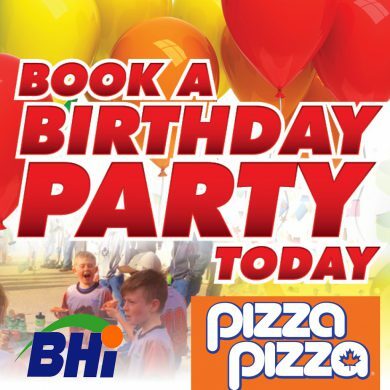 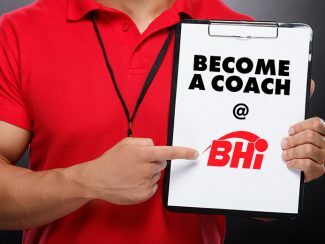 Become A Youth Ball Hockey Coach at BHi.